Carter was disqualified in January 2017 after he failed a drugs test for banned energy boosting substance methylhexaneamine following re-analysis by the International Olympic Committee (IOC) of samples stored after the Games in the Chinese capital. It meant a Jamaican team also including Michael Frater, Asafa Powell and Usain Bolt were forced to hand back their gold medals. Methylhexaneamine was only added by name to the World Anti-Doping Agency (WADA) banned list in 2010, although it was indirectly outlawed before then, and some past cases involving the drug have resulted in a warning rather than a ban. The 32-year-old appeared in person at a seven-hour CAS hearing in Lausanne in November to challenge the IOC decision. "I am confident that the Carter case can be finalised on or before Thursday this week," CAS secretary general Matthieu Reeb told insidethegames. "A media release will be issued on that occasion." The positive came about due to the IOC's ongoing retesting of samples using up-to-date detection methods. It means that Bolt no longer holds a "treble-treble" of 100m, 200m and 4x100m relay victories from the Beijing 2008, London 2012 and Rio 2016. If Carter loses the case, then Trinidad and Tobago will be awarded the gold medal, Japan the silver and Brazil the bronze. 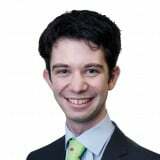 Carter, who ran the first leg in Beijing, was represented by lawyer Stuart Simpson, a partner at Kingston-based firm Hart Muirhead Fatta. 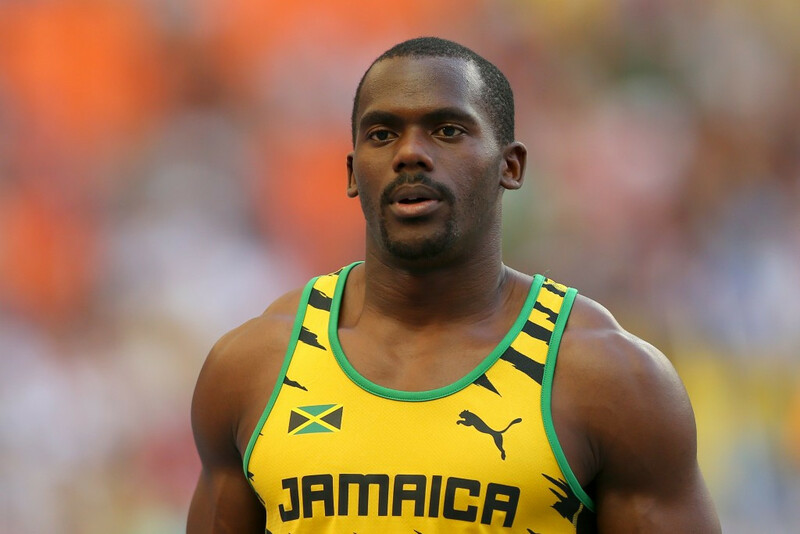 Carter also formed part of the gold medal winning Jamaican team at London 2012, but it is thought that retests of his sample from there have come back negative. He was also a member of the 4x100m team which won gold medals at the 2011, 2013 and 2015 International Association of Athletics Federations World Championships in Daegu, Moscow and Beijing respectively.